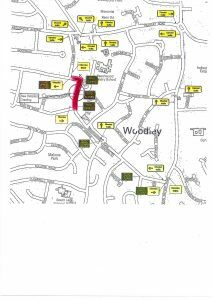 The public toilet will be installed in Woodley town centre on Sunday 17th February. 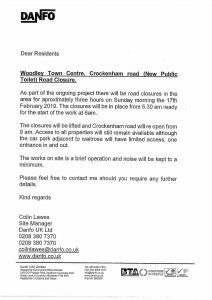 Crockenham Road at the junction of Waitrose will be closed from 5.30am until approximately 9.00am, with resident access at all times, with only one entrance and exit into Waitrose. Please see the below letter, which has been circulated to all residents by Danfo, including a map of the road closure. As already stated, the electricity and water supplies will still need to be fitted before the toilet can be used.